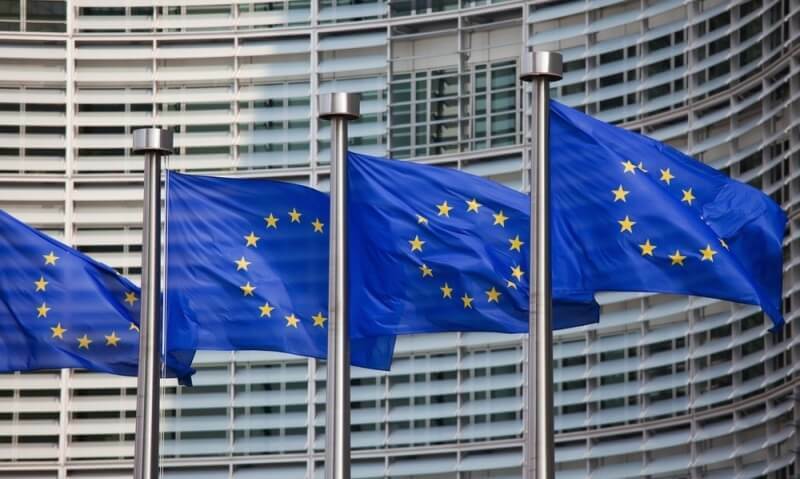 The US-based stock photo company Getty Images says it will file a formal complaint with the European Union’s antitrust commission against Google, accusing the search giant of encouraging piracy and having an unfair advantage when it comes to site traffic and advertising. Getty claims that Google hurts licensing agencies and content creators as it scrapes images from third-party sites and displays them in large, high-resolution formats. Prior to January 2013, Google only showed tiny thumbnails of images. Getty says that it has seen a drastic drop in the number of visitors since the change. It pointed to evidence that showed how traffic to the site fell immediately after Google introduced the new format to its .com and .co.uk domains, but remained steady on the .FR and .DE domains where it took longer to arrive. Getty claims that since image consumption is immediate, “there is little impetus to view the image on the original source site” once it has been found on Google. "These changes have allowed Google to reinforce its role as the internet's dominant search engine, maintaining monopoly over site traffic, engagement data and advertising spend," Getty said. “This has also promoted piracy, resulting in widespread copyright infringement, turning users into accidental pirates." Yoko Miyashita, Getty Images’ general counsel, said the two firms tried to reach a solution to the issue three years ago, but Google told the agency it could either accept its presentation of images or opt out of the image search. Miyashita is urging other content creators to join Getty’s cause against Google, which denies it has done anything wrong. "Getty Images represents over 200,000 photojournalists, content creators and artists around the world who rely on us to protect their ability to be compensated for their work," Miyashita told Time. "Google’s behavior is adversely affecting not only our contributors, but the lives and livelihoods of artists around the world, present and future."